I had the opportunity to test drive the note investing platform and let me say… I was impressed. In fact I was so excited about the project I decided to collaborate with the NotesDirect team in a consulting role. It’s a game changer that makes it easier for private investors to find and buy notes and I want to be part of it. 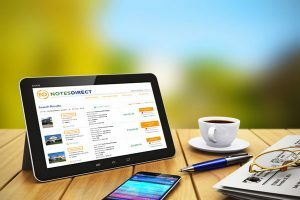 Solution: The listings on NotesDirect are ready for purchase with no haggle pricing. Answering calls from sellers, negotiating pricing, and collecting documents take time. Time you don’t have if you are busy in another career and are looking for investment income, not a second job. With this online platform you can focus on building your portfolio. I remember hearing you speak at real estate/note seminars. I am interested in learning more about this program.